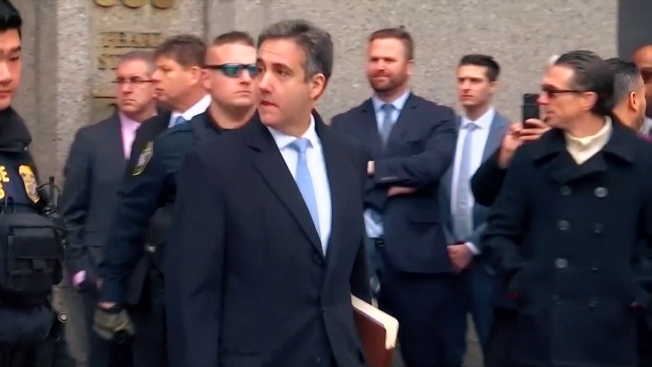 The Senate Intelligence Committee on Thursday subpoenaed Michael Cohen, President Donald Trump's former personal lawyer and fixer, Cohen's attorney, Lanny Davis, confirmed to NBC News. The move comes a day after Cohen delayed his public testimony before the House Oversight Committee over alleged "ongoing threats against his family from President Trump" and members of his legal team, Davis said in a statement Wednesday. Cohen will testify on Feb. 12, a source with direct knowledge of the matter told NBC News.